"We are a couple of soul sisters who were destined to set out on a creative journey filled with ups and downs and twists and turns and y'all its been quite a wonderful ride. Our creative adventure continues to bless us and we hope bless all of you who purchase our work. We truly love what we do and hope that you will join us on this crazy journey of ours." Jaime earned her degree in Business and began a successful and busy career in the faux finishing industry over 20 years ago. While Jaime was living out her calling, Melissa was earning a degree in Fashion Merchandising. After graduating, she began working as a human resources assistant…not so much her dream job. 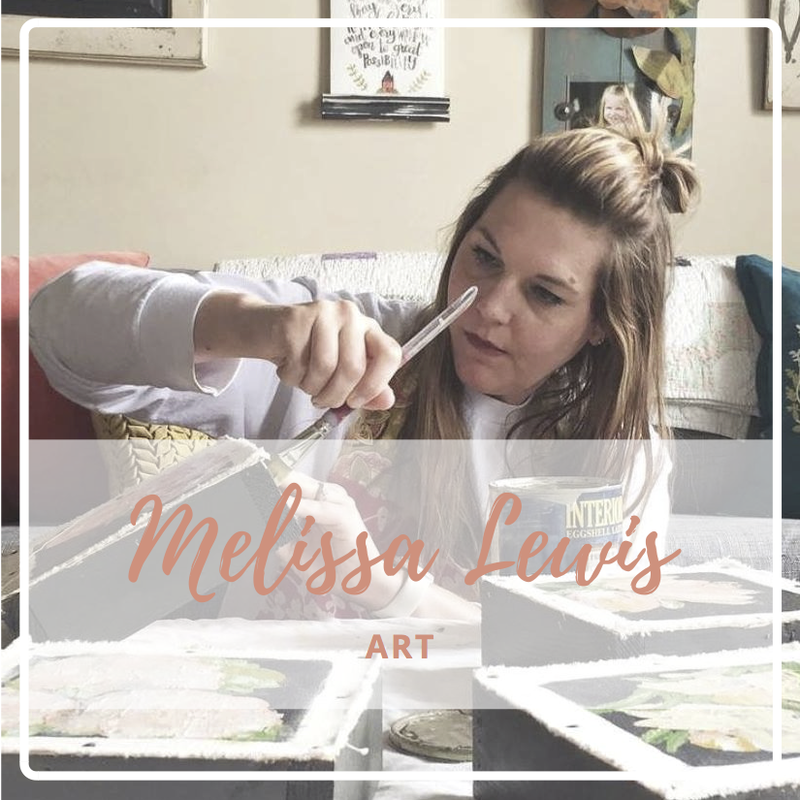 Knowing there was something more, Melissa quit her job to pursue her love for something more creative. That’s when a friend told her to call Jaime. Luckily, she needed the help and decided to hire Melissa and train her in the skills of the faux and mural world. Beyond working incredibly well together, an immediate friendship was born and the two became business partners soon after. In 2010, God had some changes in mind for Melissa and Jaime. Melissa and her family were called to Des Moines Iowa that Fall. Jaime continued the product line and faux finishing while Melissa adjusted to her new role as a Mom in a new town. Two years later, and more change, God moved Melissa and her family again, this time to Houston, Texas. The two knew that God still had something for them to do as a collaboration. This is when Jaime and Melissa launched their Shop with original hand-lettered prints and illustrations. Along with their Shop and Handcrafted Goods, Jaime and Melissa's talents as artisians continue to be highly sought after in the faux finishing industry. If you are local and would like a consultation or have questions about their faux finishing service, please contact them here. Jaime and Melissa enjoy using their artistic talents creating Fine Art pieces on canvas and wood. After all, drawing, doodling and painting is where it all began for each of them.